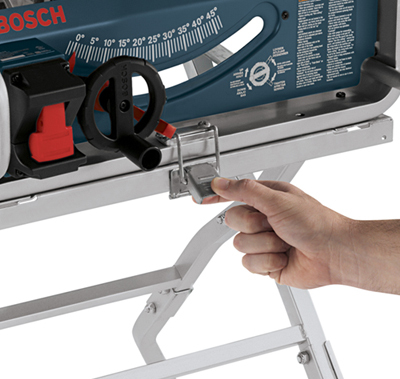 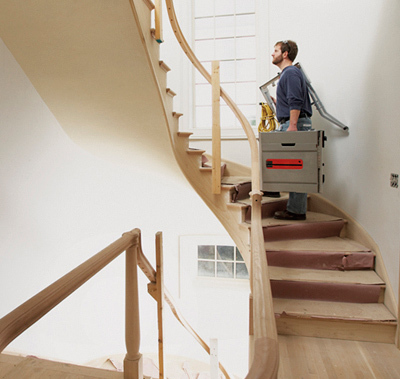 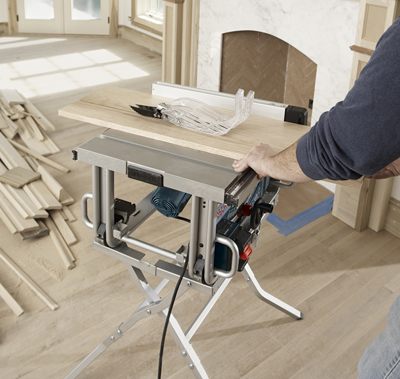 The new Bosch GTA500 is exclusively designed for use with the Bosch GTS1031 table saw. 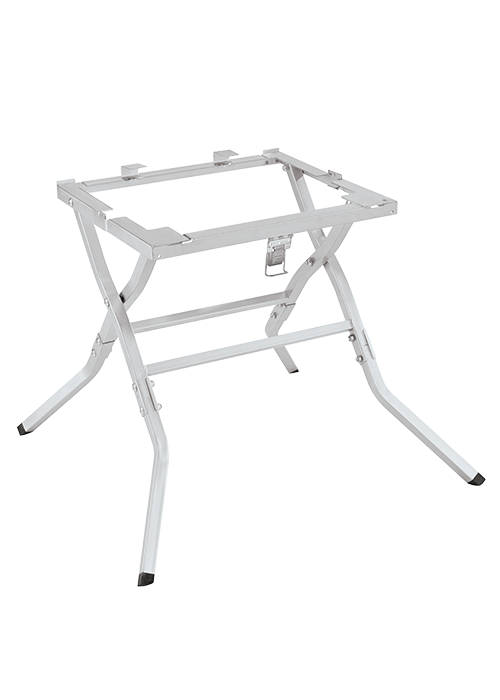 Featuring a solid and durable all steel design, solid center of gravity for maximum performance. 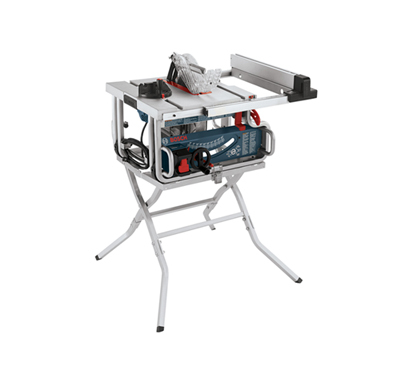 Its tool free functionality allows the attach and detach saw in seconds and its light weight of 14 Lbs. 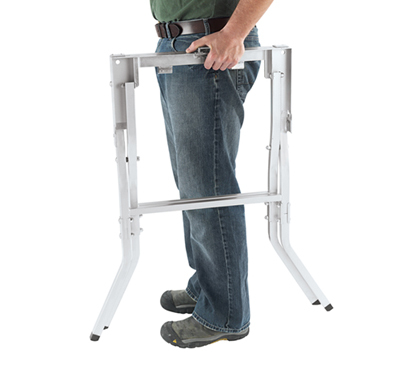 makes it easy to carry.